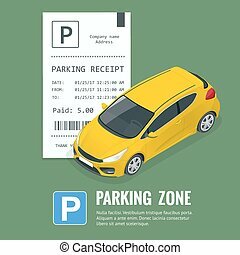 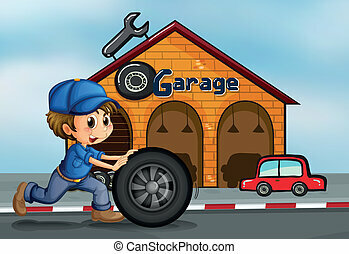 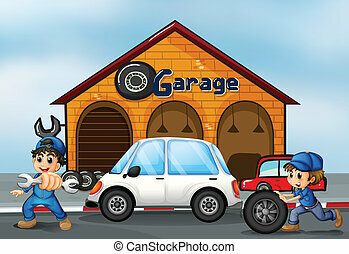 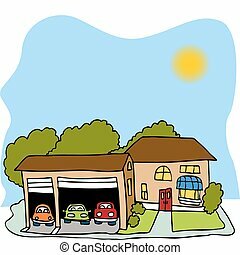 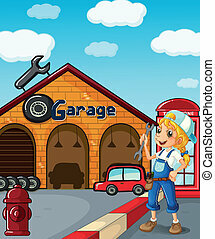 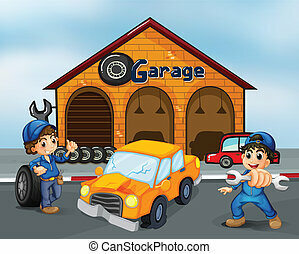 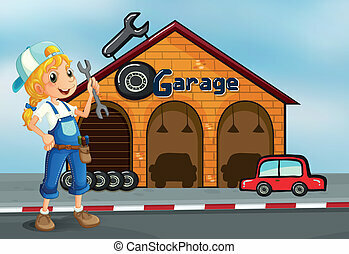 Car garage hand drawn in chalk on a blackboard vector white icon isolated on a green background. 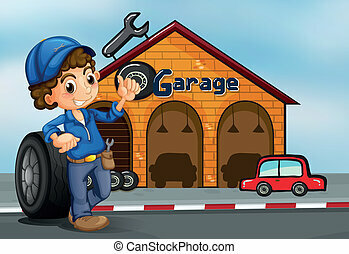 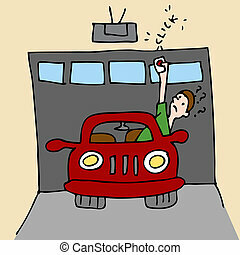 Car garage hand drawn in chalk on a blackboard vector white icon isolated on a black background. 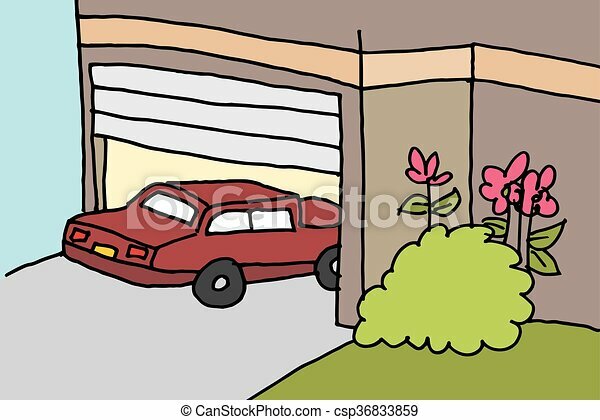 An image of a house with a three car garage. 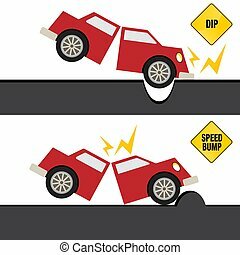 An image of a Car Hitting Bump and Pothole in Road. 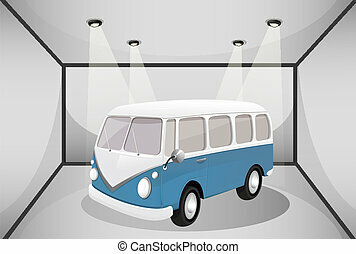 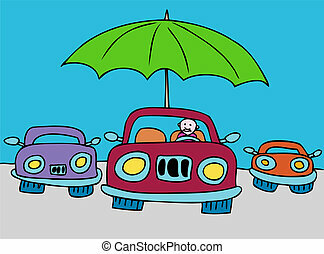 Protected Car vector based illustration in a hand drawn style. 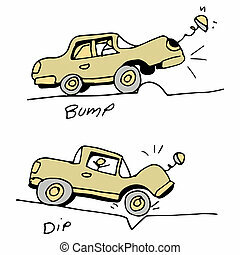 An image of a car hitting a bump and dip in the road. 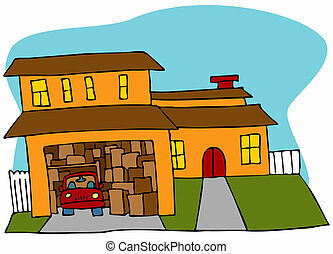 An image of a garage crowded with boxes and a car. 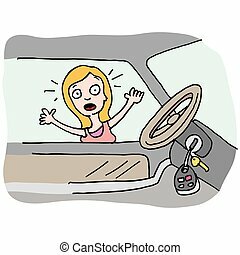 An image of a woman locked out of her car. 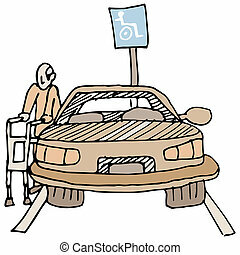 An image of a disabled man using a handicap parking space. 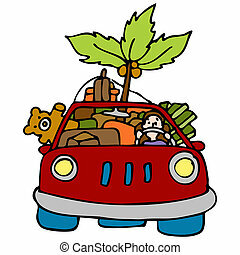 An image of a man with all his belongings in his car. 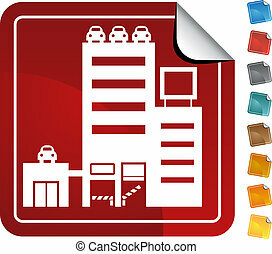 Red parking structure building sticker with a peeled edge. 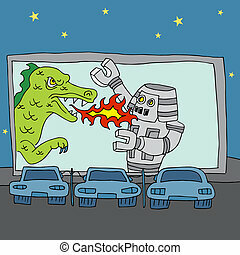 An image of a drive-in movie theater. 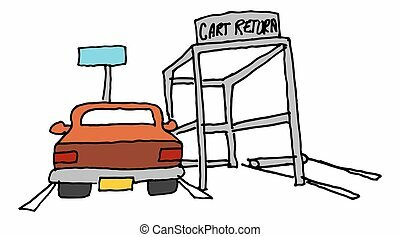 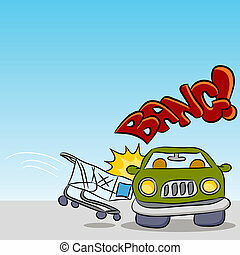 An image of a shopping cart damaging a car. 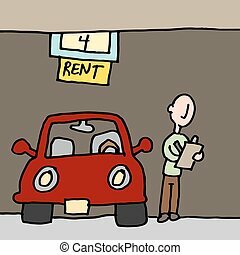 An image of a man reading car rental contract. 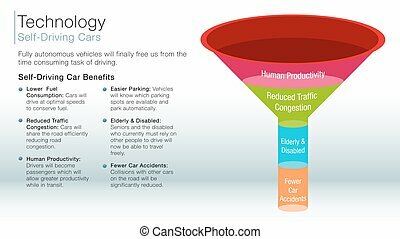 An image of a self driving car information slide.